Thanks to all the staff for going the extra mile to help me out after I severely injured my back on holiday. This is my second stay in the Ommaroo and I'd just really like to commend the staff for the great job they do. There was one waiter in particular who made me laugh so much and went out of his way to make me comfortable- thank you. The lady who was on breakfast was so great I bought her chocolates to say thanks. I also stayed in a room that looked like it had been redone recently- fab. Breakfast was wonderful and so were the dinners (great menu, changed daily- all fresh food). Yes you do need to reconnect to Wi-Fi sometimes (free) as some folks have commented on but it's no hassle and pretty understandable given the complex layout of the building- and you don't have to go through facebook to use the Wi-Fi:). Lovely guest lounges as well and nice atmos. Top job from all the staff from those who cleaned the rooms (very friendly) to managenent- very jolly. Lovely stay. Fantastically clean, freshly decorated, staff helpful when one of our party wanted to change room, lovely sea views, easy walk to town centre. A Warm Welcome Awaits You at the Ommaroo. 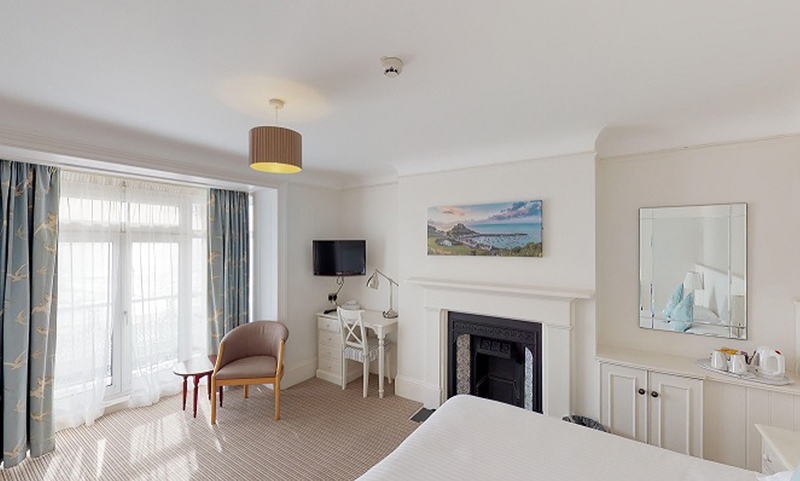 Set in a beautiful coastal location but just minutes from St Helier town, the Ommaroo is a family-run hotel that has been operating in Jersey for over 100 years. 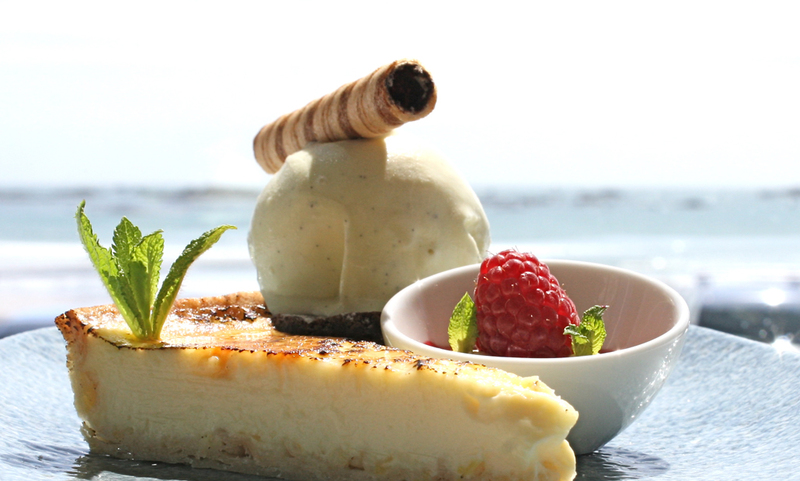 Set over 4 floors and with 82 en-suite bedrooms, many offering spectacular sea views, and a highly recommended restaurant, it's easy to see why the hotel is appreciated by locals as well as so many island visitors. Here at the Ommaroo, we can cater for almost any event or occassion. The hotel is licensed to host civil ceremonies and can cater for parties of up to 160 people. Perfect for a short-break in Jersey or for longer periods, the Ommaroo Hotel is perfect for all your accomodation needs.